The Glammy Scholarship Awards recognized volunteers with unique accomplishments, who are exceptional examples of the GlamourGals mission to connect and empower two generations of women. One volunteer and four chapter leaders, including a chapter president, vice president, treasurer, and public relations officer, will receive $1000 scholarship awards towards their college tuition. We had so many great applications this year and many of the categories were very close! We cannot wait to celebrate the winners, finalists, and service award recipients at the Glammy Awards on Saturday May 19th! Gretta has been a GlamourGals volunteer since she founded the GlamourGals of Tiffin chapter in 2016 and served as President. She is an exemplary President for her chapter, going above and beyond to make the visits special for the seniors of Tiffin. She will be attending Columbia University in the fall to study Chemistry and Spanish. Rheana joined GlamourGals as a freshman 4 years ago and stepped up to a leadership role this service year as Vice President of Villa Victoria High School Chapter. Her leadership role encouraged her to come out of her shell this year, and she has provided influential leadership for her chapter! She will be attending Rutgers University in the fall. 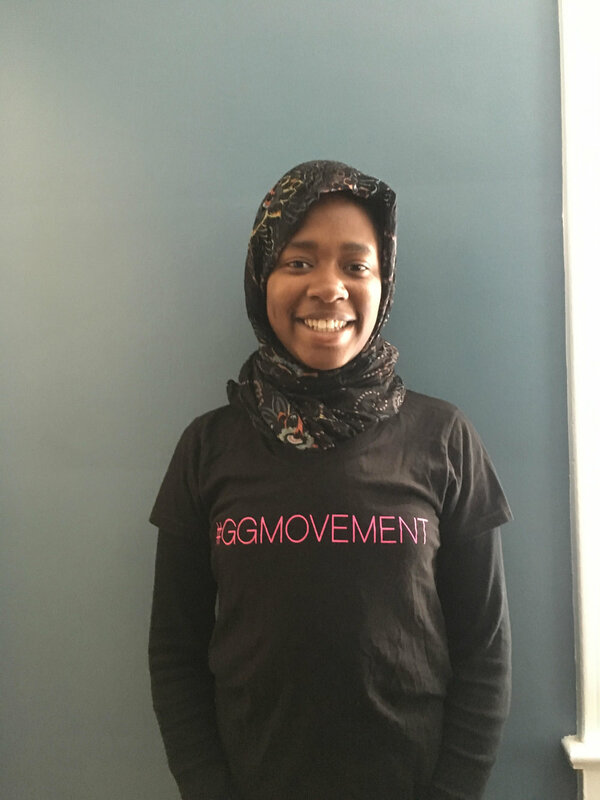 Hafeezat became a member of the Bergen Technical High School’s chapter of GlamourGals in 2015. She has served as the Public Relations Officer for her chapter this year and has stepped up to ensure her chapter continues to serve the community by doing the most it can for the seniors. She will be attending Temple University in the fall with a major of Communications and Social Influence. Claire has been a GlamourGal since 2015 and served as Treasurer for her chapter from Ottawa Glandorf High School this service year. As treasurer she organized a popcorn fundraiser to earn money for her chapter. In the fall, Claire will be attending Ohio State University to study Biomedical Engineering. 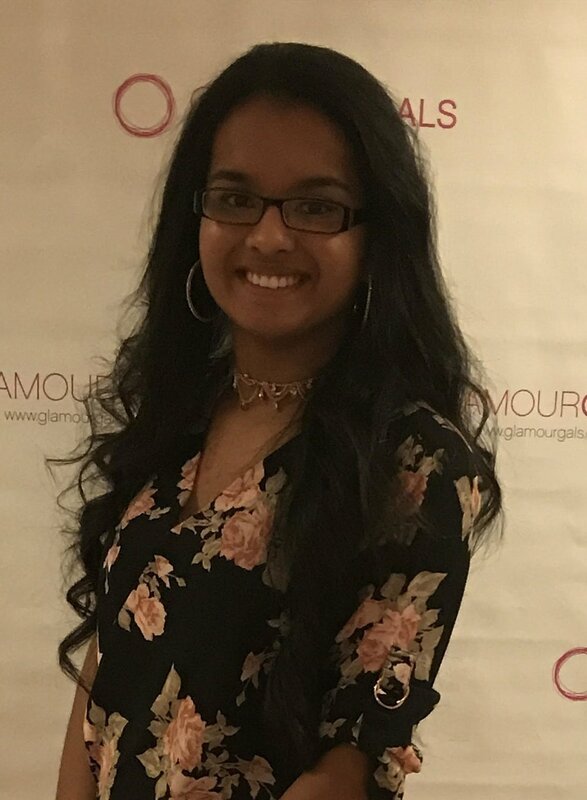 Alicia has completed 70 hours of service for GlamourGals since she joined her chapter at Townsend Harris High School in 2015. She has made strong connections with seniors she visits throughout her time as a GlamourGals volunteer. Alicia will be studying at New York University in the fall.